I’ve been a busy writer (and even a fairly busy editor). Busyness is no excuse for not posting a weekly roundup so here it is: last week’s content both here and around the web. Plenty more great stuff on the way! 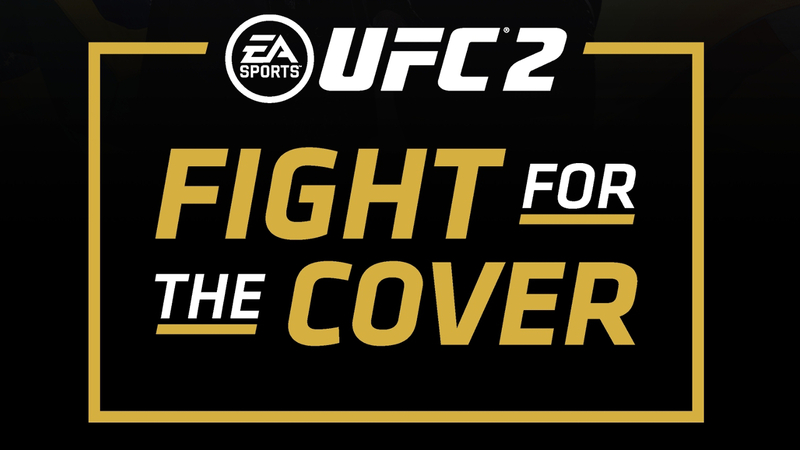 UFC/EA’s Fight for the Cover – This story was great fun to cover. Never before have two professional athletes fought in a cage to grace the cover of a video game — and, sure, to win the division championship as well. We know now that “Rowdy” Ronda Rousey and Conor McGregor will appear on the upcoming EA Sports UFC 2, but it was fascinating to know that two potential game boxes were waiting to be revealed after the fight. It’s hard to imagine other fighters on the cover but I can’t help but think Holly Holm got shortchanged, having beaten Rousey the day she was announced for the retail box. Amazon’s Fire Tablet is Awesome for Mobile Gaming – I decided to write up the Fire tablet after my wife and I bought one for our son for Christmas. This thing is awesome. One of the biggest draws is the access it gains you to Amazon Underground, a program where players play popular commercial games totally free of charge and Amazon picks up the tab. It’s probably the best mobile gaming value for the cost. 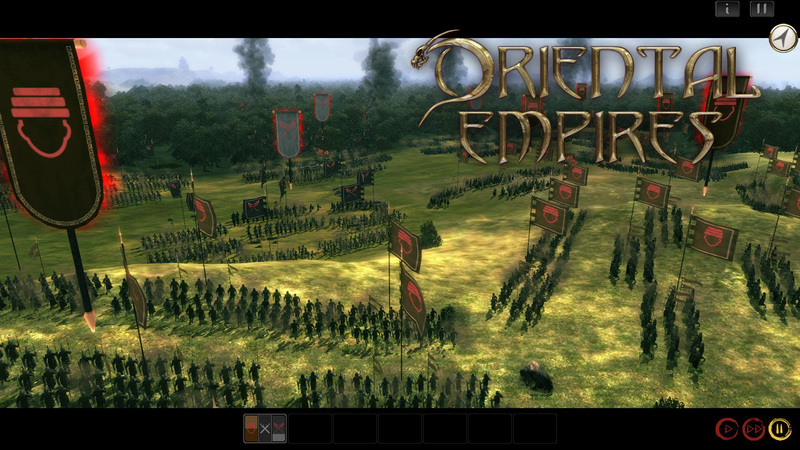 Oriental Empires Headed for Steam Early Access – I love my strategy games. I could play Sid Meier’s Civilization V all day long and, more than a few times, I have. When I saw the press release about Oriental Empires I made it a point to follow the game’s development. It would be awesome to score a review copy at some point to cover for one of my sites. Dawn of Steel Coming to New Platforms Next Year – Some of my closest friends spend a lot of their time in an iMessage group chat playing and talking about this game. While the news that it’s rolling out to new platforms wasn’t life-changing for us, we were celebrating when we heard word that players can now join alliances and work together on team objectives. For a free-to-play iOS game, Dawn of Steel is surprisingly well-designed. I’ll probably check it out on Windows when the time comes.